born in Rotterdam in 1870, died in Amsterdam 1923. 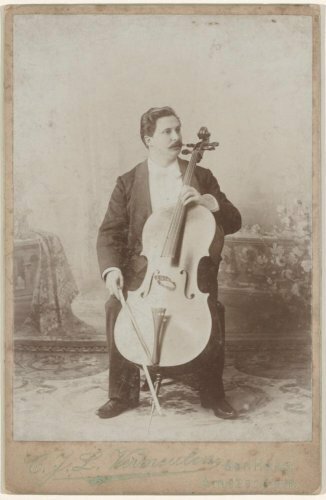 Isaac, or Piet as his friends called him, was a cellist. 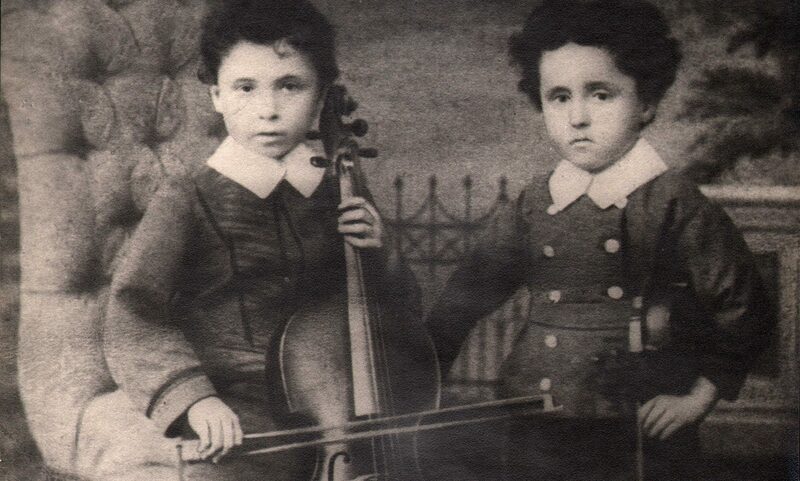 At just 16 years old he was already playing solo-cello for the Berlin Philharmonic and later became cello solist for the Concertgebouw Orchestra in Amsterdam. He was also a famed educator and friends with numerous artists and composers. On this site we’d like to show archived material and share old stories, as an homage and to complement the exist Dutch canon of musical history. From scribbled napkins by Hindemith to postcards by Richard Strauss, a photo taken with Grieg and Mengelberg and the list goes on. 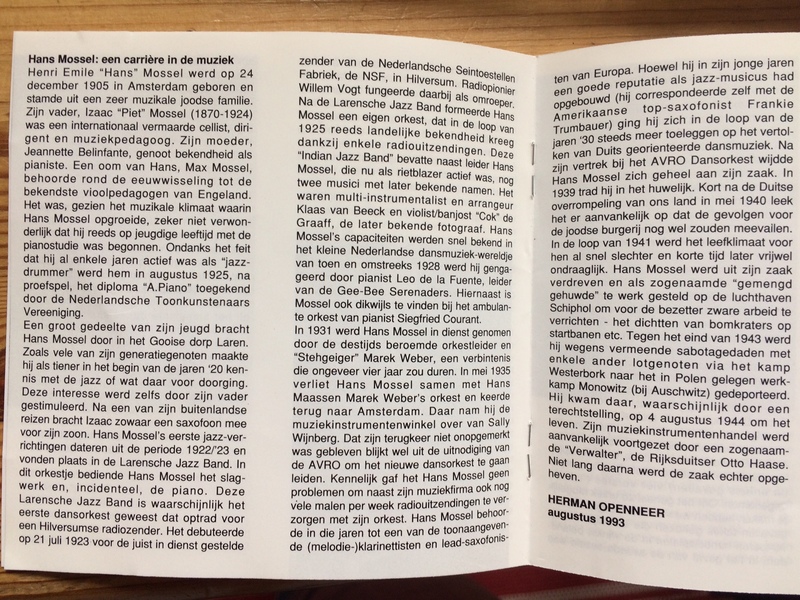 Various Mossel-stories are still in circulation, like the one (told by cellist Job Ter Haar who heard it from his teacher Anner Bijlsma) where Piet used to have eel sandwiches during lunch breaks at the Concertgebouw Orchestra, at which point he’d play other musicians instruments with his fingers still smelling of eel. And of course there’s the famous conflict with Mengelberg: the Concertgebouw Conflict. During performances Mossel used to stomped his feet out of tempo, refusing to accept Mengelberg’s authority. 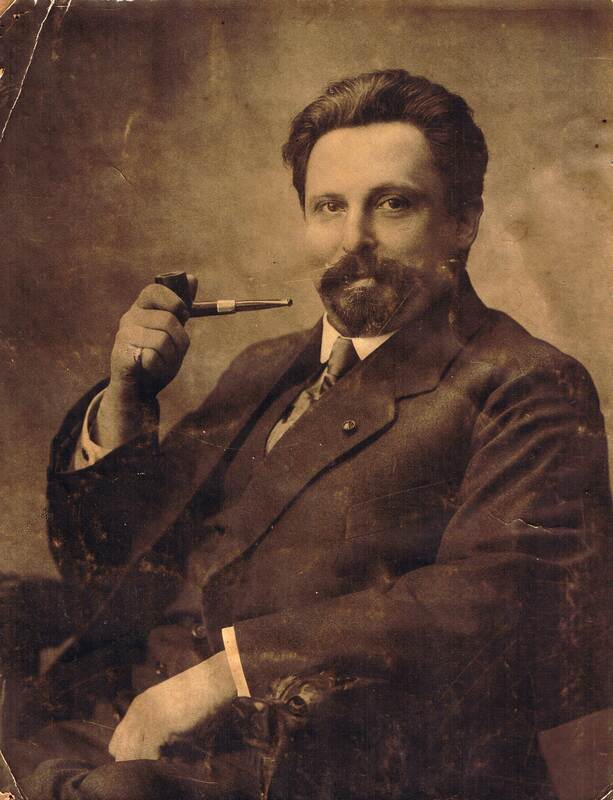 A special section is created for Hans Mossel, Isaac‘s son, at the time a famous clarinetist and band leader, killed in concentration camp Auschwitz in 1944.